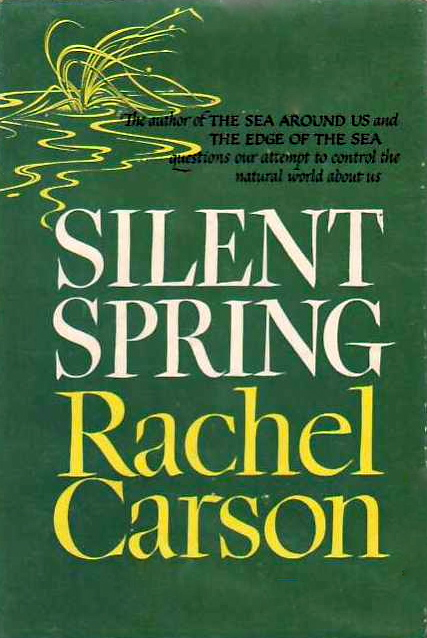 When the PBS American Experience story of Rachel Carson aired this week, I immediately wondered what Loren Eiseley thought of the book when it appeared. Eiseley, Loren. “Using a Plague to Fight a Plague,” Saturday Review 45 (September 29, 1962): 18–19.